The new iPhone X has some pretty incredible features, like the Face ID biometric lock that lets me open the phone with a look, and the huge display that takes up the majority of the front of the phone. 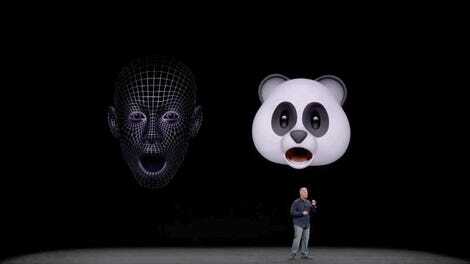 It also has animoji, a new iMessage app that uses the Face ID sensor module to track you facial movements and map those movements to animated emoji. I know you’re very curious as to what you can actually do with one of these things, so I’ve bravely been testing them on friends, family, and colleagues to figure out five of the very best things you should do with an animoji. Creating them is relatively easy. You just open iMessage, choose the contact you went to send them too and then choose the little Applications logo to show all your iMessages apps. From there it is as simple as choosing the Animoji logo (a monkey) and hitting record.